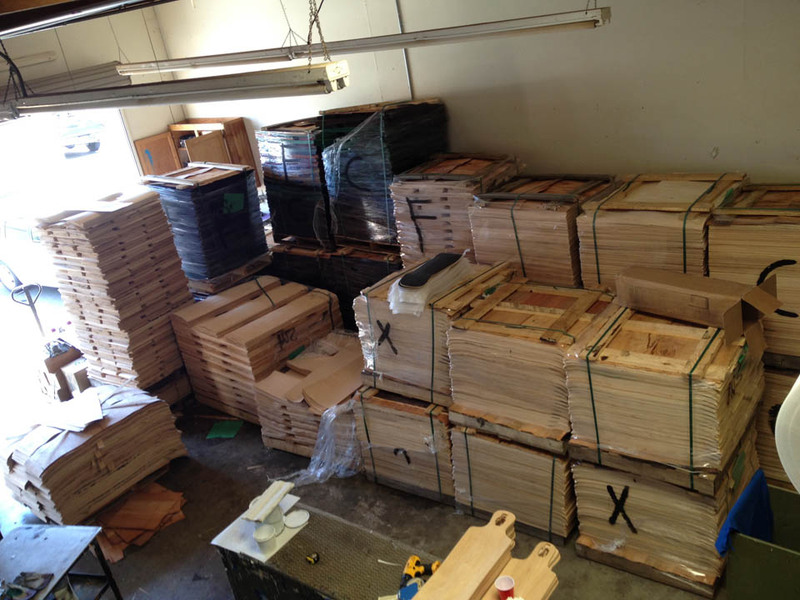 Blank Longboards Wholesale Factory Direct Prices Made In USA! 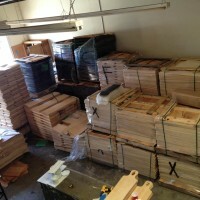 Blank longboards made to order can give you a longer lasting deck due to the board not sitting on a shelf for a year. 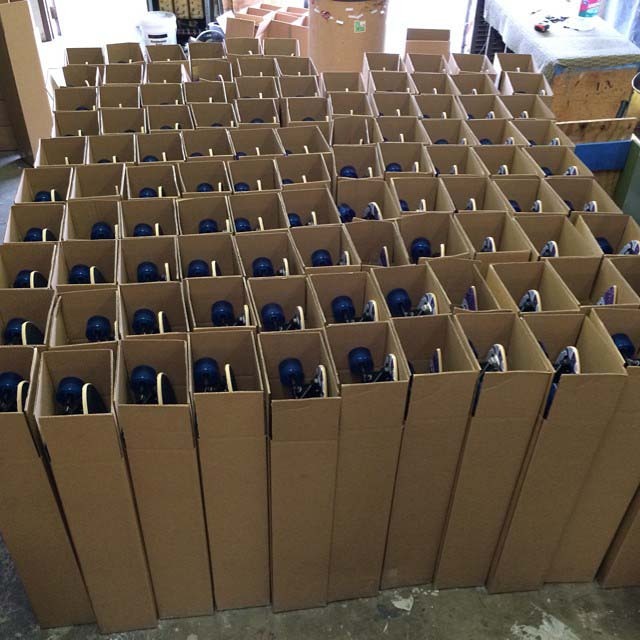 Each and every blank longboard is made and shipped within 10 to 15 working days Monday through Friday. 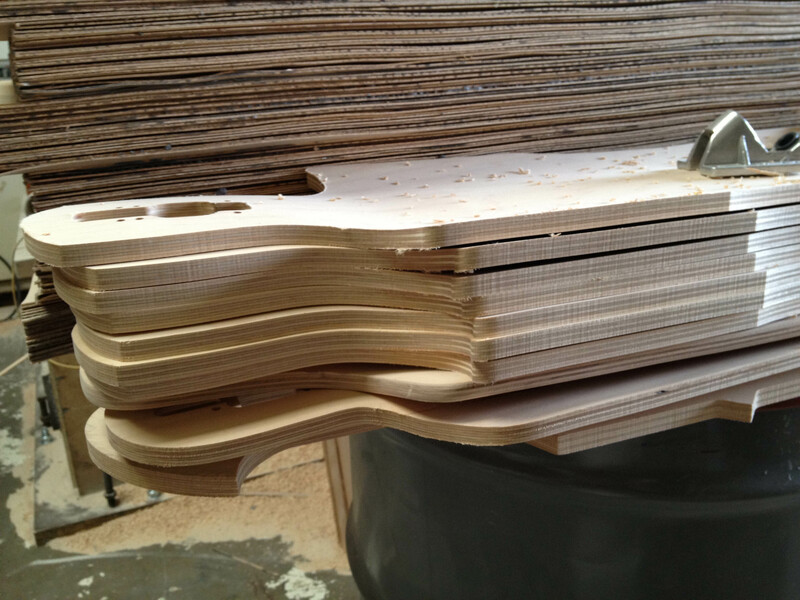 All boards are made with 7 ply hard rock Maple from Canada to ensure the highest quality skateboard in the market. 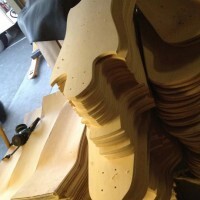 We also offer custom shapes with a 50 deck miniumum and a 150 dollar setup fee. You can also design your own graphic to make a one of a kind photo or illustration on the bottom of the board for a extra fee. Please check out our online design studio to play around with images and the clipart we offer at no extra charge. 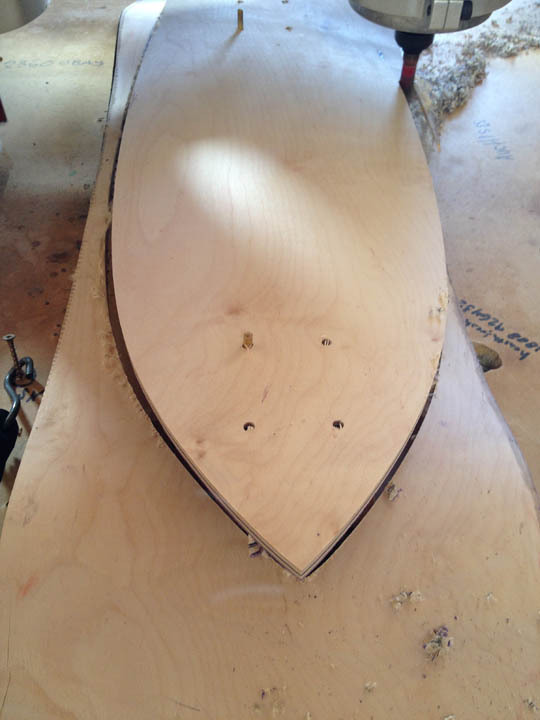 This is one of our shorty pin tail Longboards we offer. 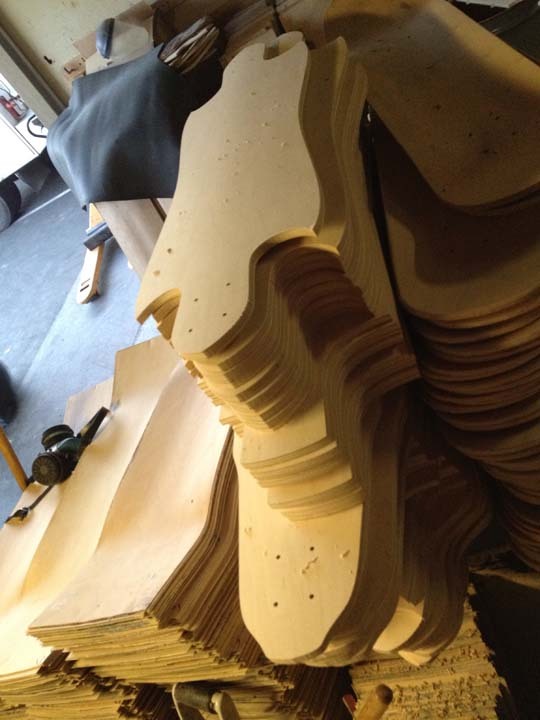 We have been making pintail long boa.. 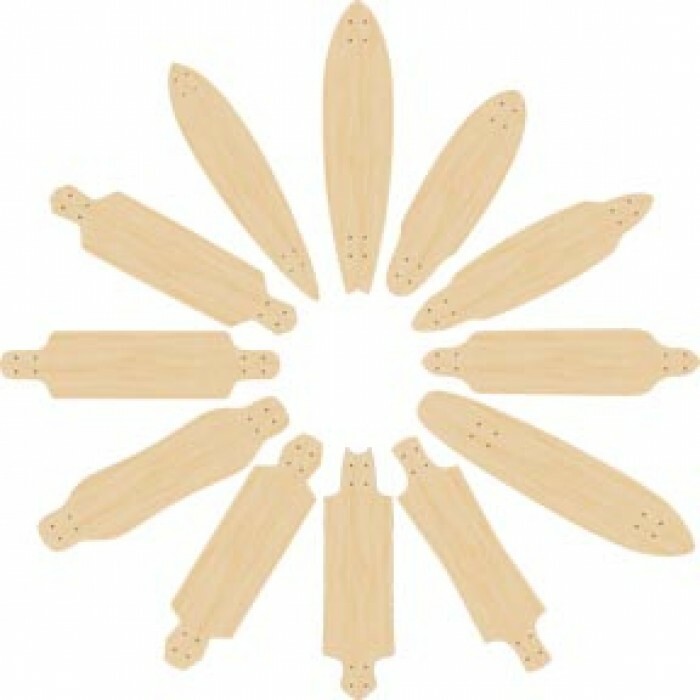 Length 41.5" Inches Width 10" InchesThis blank Renegade Downhill longboard 5 PACK is made in our f.. 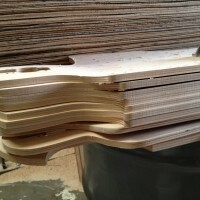 Length 39" Inches Width 10" InchesBe ready to take this board to the limit with your next ride down .. 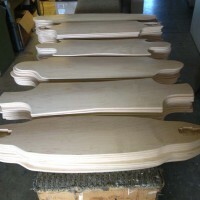 Length 40" Inches Width 10.125" InchesThe blank Slimline longboard shape is made in our factory in C.. 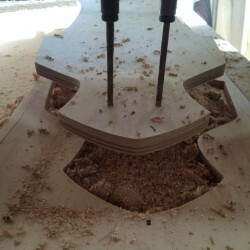 Length 39" Inches Width 10" InchesEnter the Blank Winners Circle now with this board made just for y.. 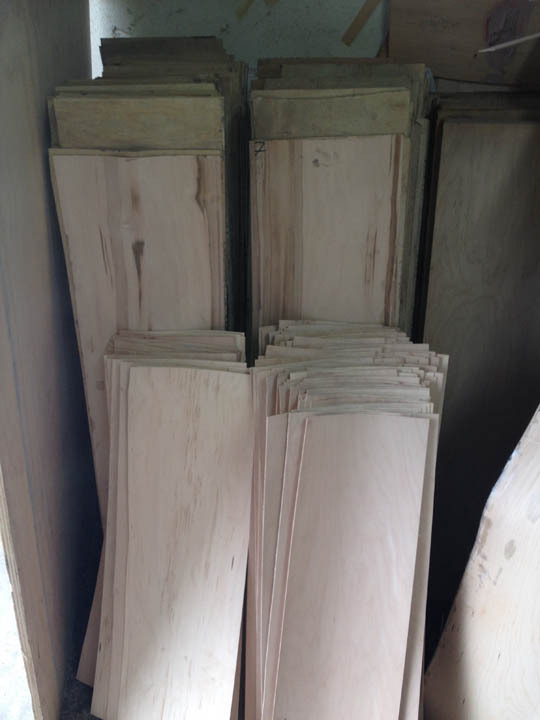 Length 43" Inches Width 9.5" Inches 7 Ply Canadian maple hardwood. 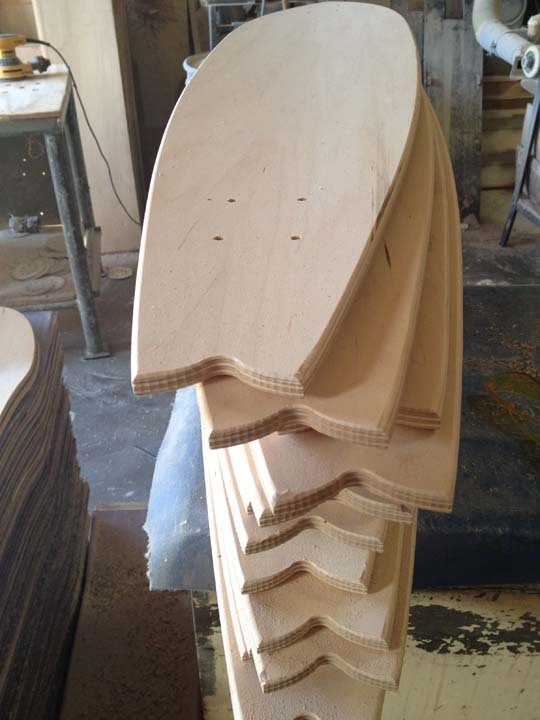 The one and only Master Carv..
Width 9.25 inches Length 37.5 inchesBlank Regulator longboard deck ready for you to paint your own g.. Length 39" Inches Width 10" InchesThe old Blank Stealth wing will keep you going on the long ride ah.. 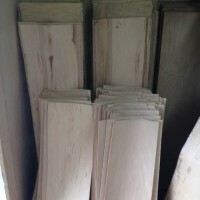 Length 33" Inches Width 10" Inches Canadian Maple 7 ply constructionWe always get a person asking fo.. 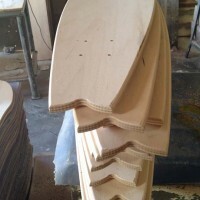 Length 36" Inches Width 9.5" InchesIf you like hanging back and ripping around town the Laying Low .. 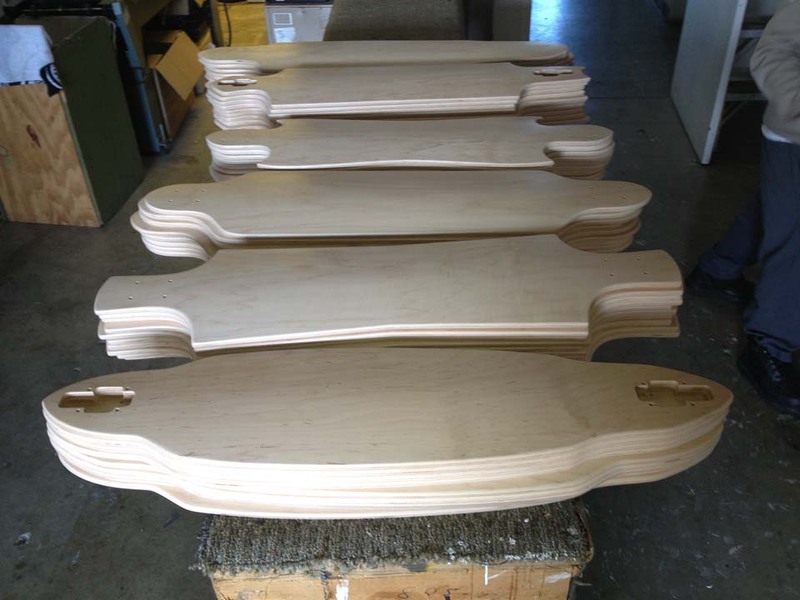 Length 32" Inches Width 9" InchesBlank Phantom Longboard without any graphics. 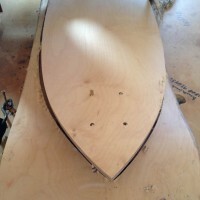 Great concave t..